Welcome to Bhutan Glacier Tours! Bhutan Glacier Tours welcomes you to Bhutan “Druk Yul” or the Land of Thunder Dragon & the Land of Gross National Happiness, a Buddhist Himalayan Kingdom in Asia, located in the eastern Himalayan Mountain north of India and south of China. 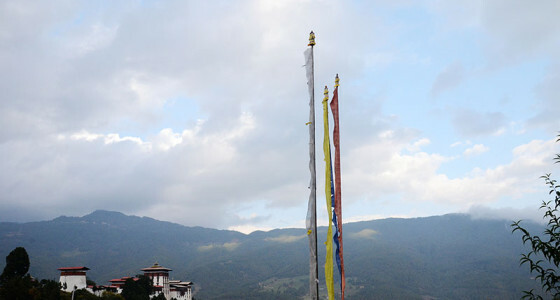 Bhutan has been described as the last Shangri-La in the world, where maximum travelers have journeyed and is, today, one of the most sought destinations for such ancient Buddhist tradition and culture, beautiful architecture, lush green valleys’ with its warm and friendly people pursuing and indicating the happiest Himalayan country in Asia. Join Bhutan Glacier Tours. 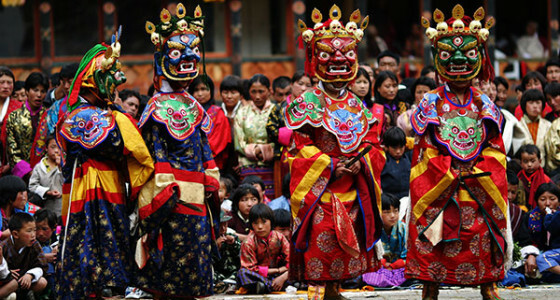 Let’s travel together and explore unique and enriching experiences in Bhutan together. 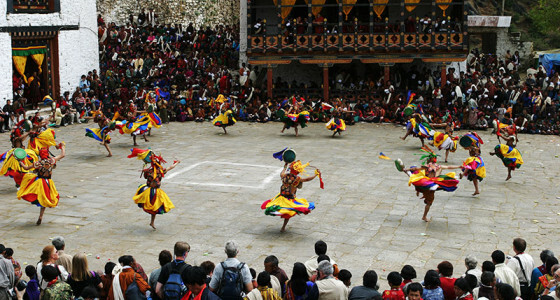 We offer a range of culture tours, festival tours, treks and special interest tours. We are specialized in customizing the itineraries for independent or group travelers according to your interests – just contact us and we will suggest a suitable itinerary for you. We can arrange, stays ranging from standard till Luxury around Bhutan and also at our traditional Bhutanese Farmhouses, our unparalleled hospitality of a Bhutanese host at traditional home “Home-Stay or Farmhouse” where you will experience an excellent glimpse into the day-to-day life of a typical Bhutanese family with village walks, local textiles, bird watching, Buddhist meditation, pilgrimage, and more. We can arrange every element of your trip from the air and overland ticketing for both (Domestic & International), visa assistance, hotel bookings to the minutest needs of your itinerary. Bhutan Glacier Tours believe in the value of people and the value of an experience, providing our guests from many different nationalities with memories that will last a lifetime making this world a little wiser, a little kinder and a little bit smaller. Bhutan Glacier Tours is an inbound tour operator legally registered under Tourism Council of Bhutan, Royal Government of Bhutan and Association of Bhutanese Tour Operator, and is a sole proprietorship owned and operated by Ms/ Namgay Wangmo. Vacations are one of life's luxuries, a time to detox from the stress of day-to-day life. That is why planning for a vacation should be an enjoyable experience, not one that you dread. Finding the right travel agent to help you plan your vacation can make the difference between a "just OK" vacation and one that you'll cherish for years. We have a passion for travel and enjoy working with our clients to make their vacation planning go as smoothly as possible, our travel consultants are all locals - friendly, professional and experienced in providing customer satisfaction services. Though there are lots of itineraries, we understand our guest and specialize in personalizing the trips for guests looking for the real Bhutananese experience.